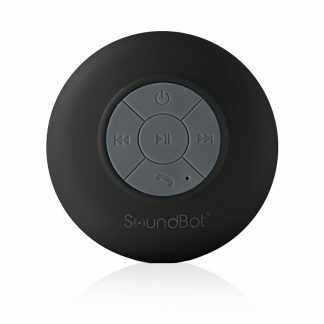 Take your music with you into the shower with this water resistant shower speaker by Soundbot. 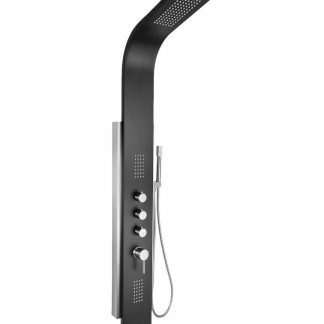 You can stick it to any smooth surface so you no longer have to sing to yourself and annoy the neighbours. Annoy them with music instead. Do you dig graves? We think they’re wonderful. 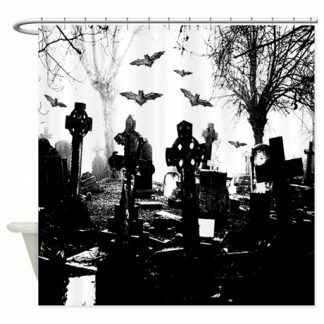 Disappear behind this cemetery shower curtain with its tombstones, dark trees and flying bats for a truly sinister shower experience. And with the sound of the falling water simulating rainfall on a bleak midwinter day, you could almost be there. 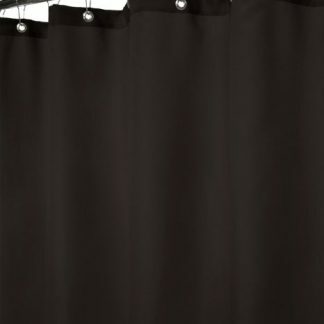 Soak everywhere at once with this black shower panel complete with overhead rainfall shower, handheld shower, and two body massage jets to tickle your fancies. 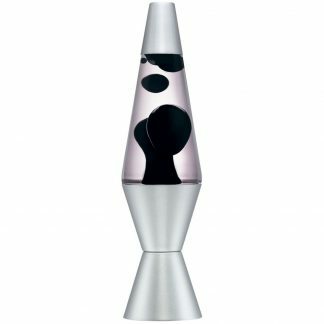 They can all be used together so the pleasurable and perverse possibilities are endless.